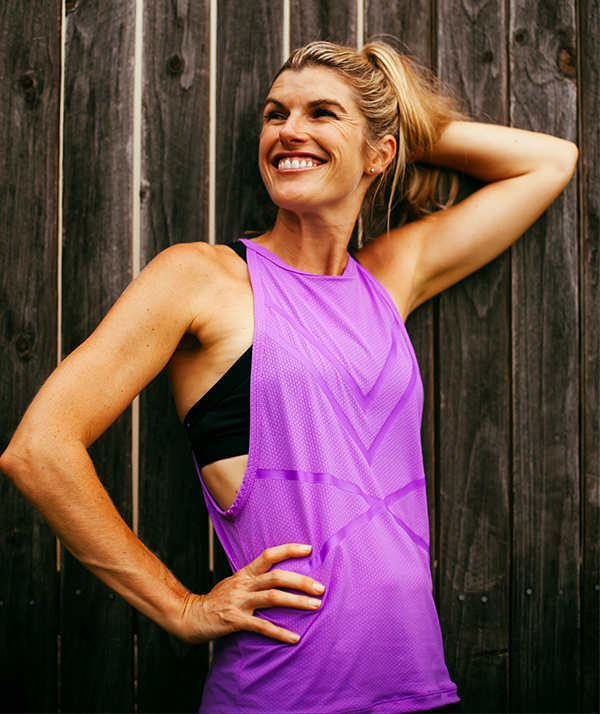 Lizzy Williamson is a certified personal trainer, integrative nutrition health coach, presenter, speaker and contributor to MindBodyGreen, The BubHub, BellaMumma and more. 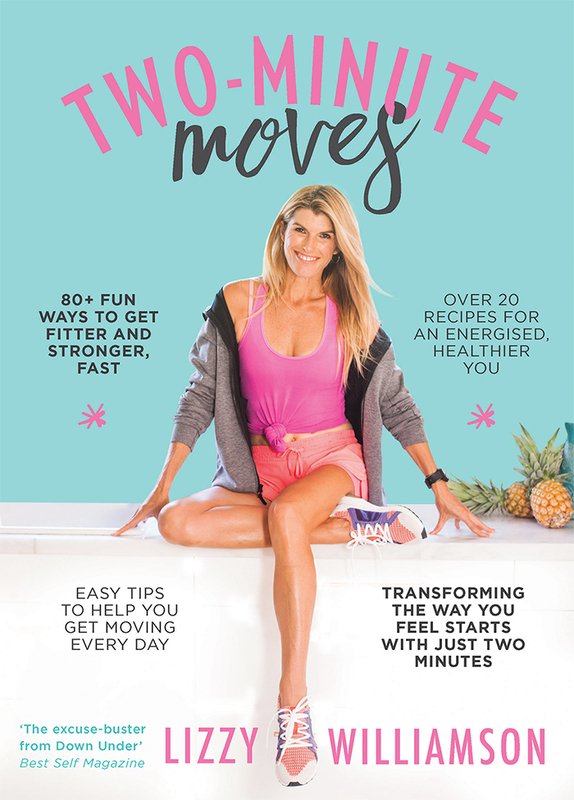 Her workouts have been featured in Lorna Jane’s YouTube channel, news.com.au plus many other fabulous online publications, programs and blogs. Her Two Minute Workouts get sent each week for free to thousands of women who have become part of the Two Minute Movers community. She has been up on stage speaking and getting audiences moving at the Golden Door Health Retreat, Mama Creatives, Mum Society and more.